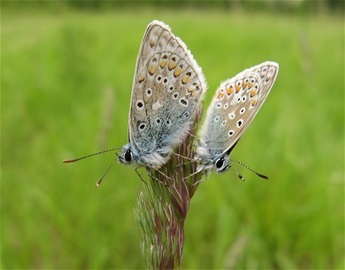 To date 28 species have been recorded on site, all with the exception of 4 varieties, able to be considered as home bred. 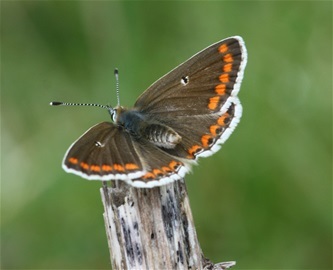 Some of the regularly seen highlights include Green Hairstreak, Common Blue, Brown Argus, Small Copper, Marbled White and Large Skipper. 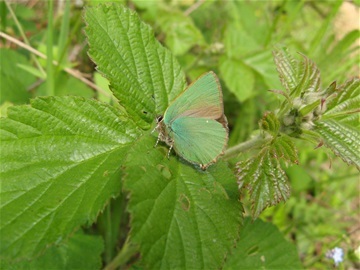 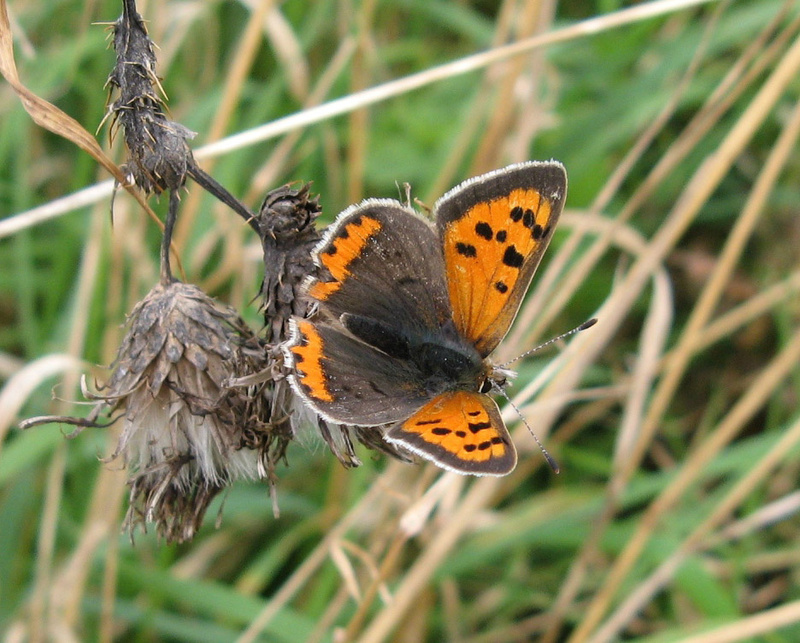 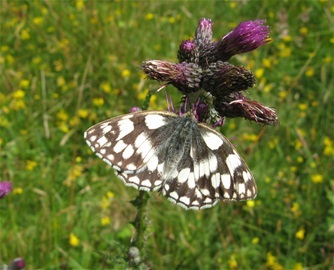 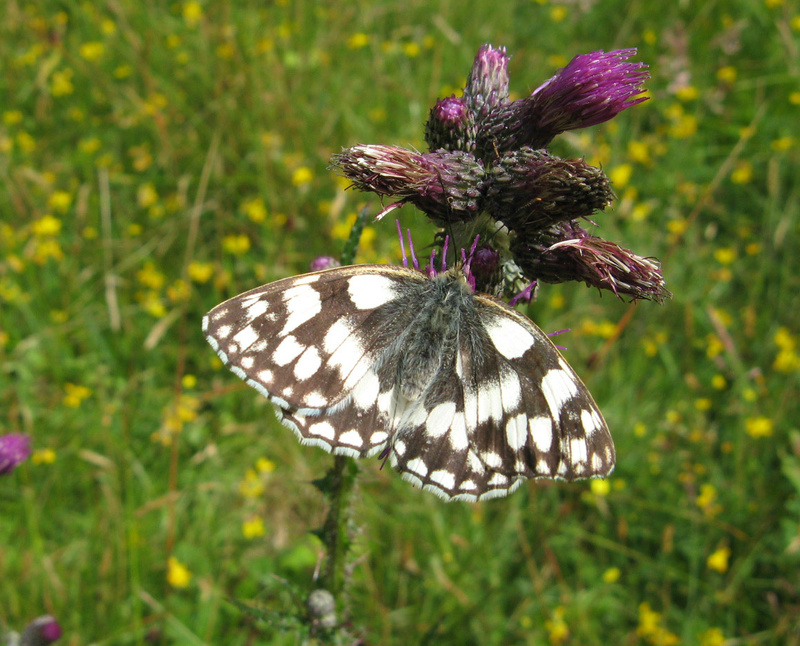 There have been occasional visits from scarcer wandering species such as Dark Green Fritillary and Small Blue. One of the good things about the land at Tidgrove is the variety of gentle slopes and aspects, which has an effect on factors such as vegetation growth, drought tolerance, shelter and rate of development of early life stages.